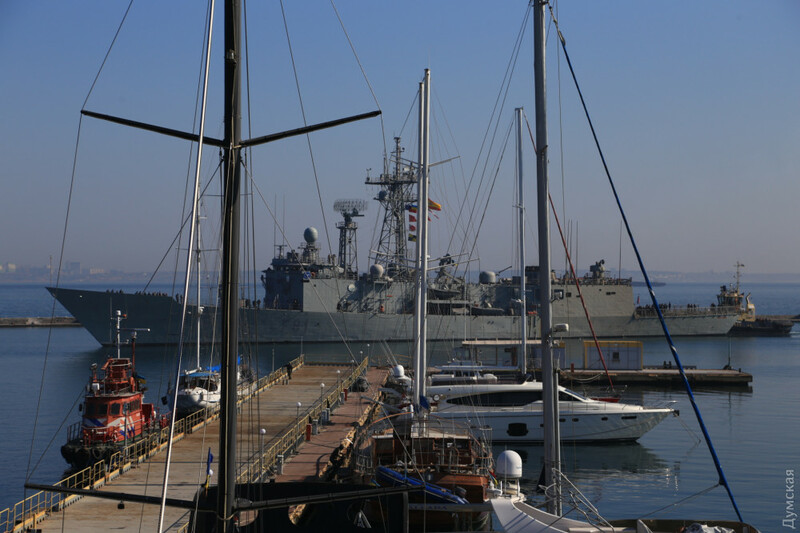 The Spanish frigate F81 Santa Maria and the Canadian FHH333 Toronto entered today, April 1, in the port of Odesa and moored to berths 18 and 19 of the sea terminal, Dumskaya reports. Both frigates are part of the NATO permanent group, which is responsible for the Mediterranean Sea. March 29, the group entered the Black Sea region, led by the flagship – the Dutch frigate F805 Eversten. Here it was also joined by the Turkish frigate TCG Gelibolu F493. 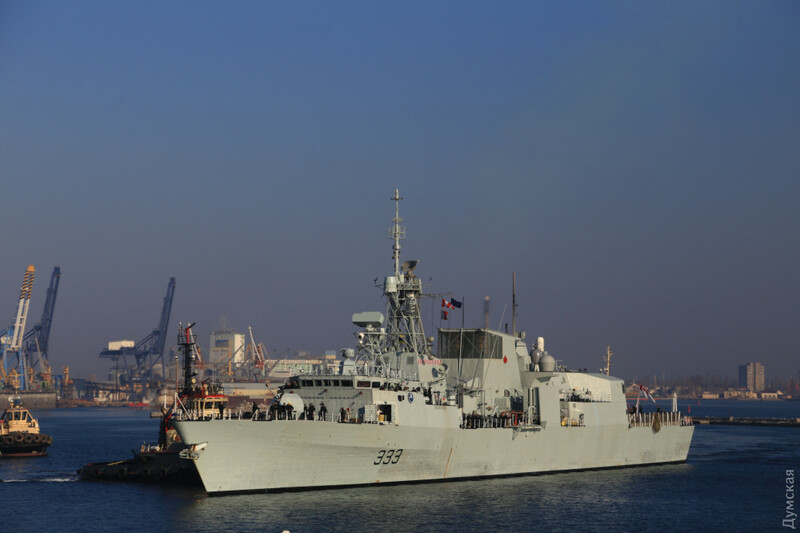 The F81 Santa Maria and FHH333 Toronto frigates will stay in Odesa until late evening on April 3. Today the ships will be open to the public – Canadian from 13:00 to 17:00, and Spanish from 16 to 19 hours, – reads the message. Earlier the Minister of Defense of Ukraine Stepan Poltorak stated, that in 2019 NATO intends to significantly intensify its military presence in the Black Sea.